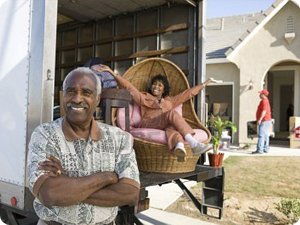 Storage services can be ordered as a part of our complex moving services or separately. 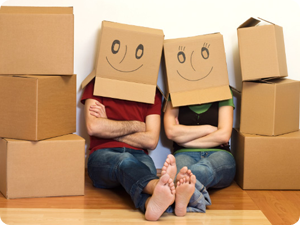 Porto Moving will take care of keeping your belongings in short term as well as in long term storage. We offer unheated and also heated storage capacities. Porto Moving provides professional packing and mounting services separately or as a part of the complex moving services. No matter if you are moving overseas or just across the street, or maybe you are not moving at all and you just need to disassembly and reassembly your furniture, you can benefit from our expertise and experience. We recommend that you consider our professional packing service for your fragile items and items requiring special care. One of our company services is also production of wooden crates. We use these crates for our own needs or for sale and rent to our customers. SEE THE DETAILS ABOUT SERVICES IN INDIVIDUAL SECTIONS.